While the IoT (Internet of Things) is far from a new technology, it has staying power. We live in a mobile-driven world, and IoT is capable of ushering in a technological revolution of sortsーpowered by connectivity and simplicity. The question now, however, what can IoT do for the future of mobile app development? So what can mobile app development gain from IoT, exactly? IoT is able to reduce the costs associated with mobile app development. This is accomplished by allowing developers to combine components, which will help bring down costs. 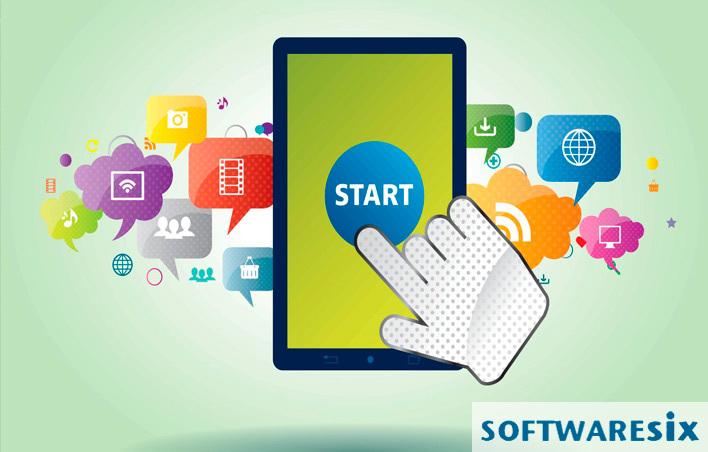 IoT can also improve apps at their most basic level by making the app development user friendly. IoT allows for servers, devices and equipment to connect together while collecting a high volume of data at the same time. For this reason, the IoT can provide users and developers with information that will help them not only make once complex business processes easier, but also make real-time decisions simpler. Another benefit IoT can bring to mobile app development is the ability to make mobile applications that are both interactive and customizable. Security is the primary concern for mobile app developers because IoT deals with so much sensitive data. Existing tech (machine learning, AR and VR, for example) can be integrated with IoT. This allows developers to incorporate features of these technologies into mobile apps, which can lead to highly specialized apps for various uses. Recent research suggests that IoT has the power to benefit all types of industries, not just the more obvious ones like mobile app development — just ask these Chinese dairy farmers.